The whole notion of socializing over the online media networks is not something new for most of us. It is almost more than two decades that this concept has become so popular. And needing that companionship is a never-ending human requirement. It is something so essential for our survival. We have always been looking out for different means to connect with new people and network with the like-minded. And in this digital age, communication has an entirely new meaning. Today the relationships often begin, develop and sustain over platforms like Facebook, LinkedIn and more. So to stay updated and take advantage of the emerging opportunities, below you will find a list (in no particular order) of those important social media platforms that are a must to be aware of. As we all know, Facebook is sometimes considered synonymous with the social media. And it is a globally accepted social network on this “planet”. This is one platform where you are most likely to find almost all your friends, colleagues, and maximum relatives floating around. It’s actually hard to get along without Facebook now. Facebook essentially concentrates on sharing photographs, videos, information, quick thoughts of personal or professional nature and more such things. You can organize events, keep in touch with people, share links, conduct contests, and even show support to your favorite celebrities, brands or organizations by liking their official pages. Twitter is perhaps the most simple of all the social media platforms. And it is an interesting one too! seems obvious on the surface. But it also proved to be a little more professional than Facebook. Twitter is a great way to keep up with your businesses, friends, and celebrities. Yes, all at once. And there’s no monopolization of your time. 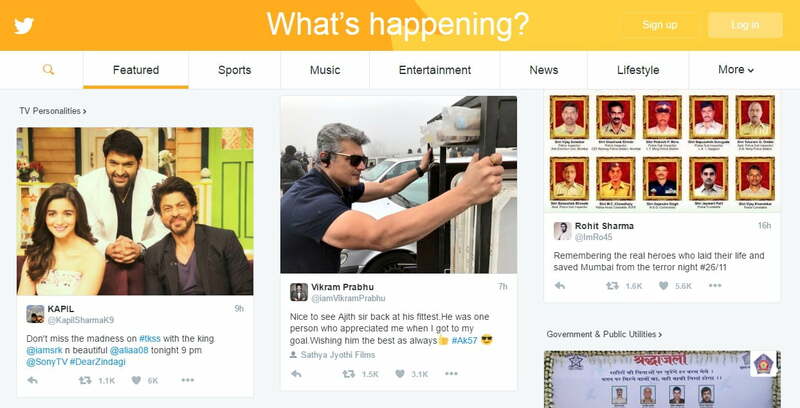 All the messages in form of tweets are limited to 140 characters or less being its highlight. You easily get to post a link, share any image, or even exchange thoughts with your chosen celebrity or influencer. It really pops up on the other traditional social networks. 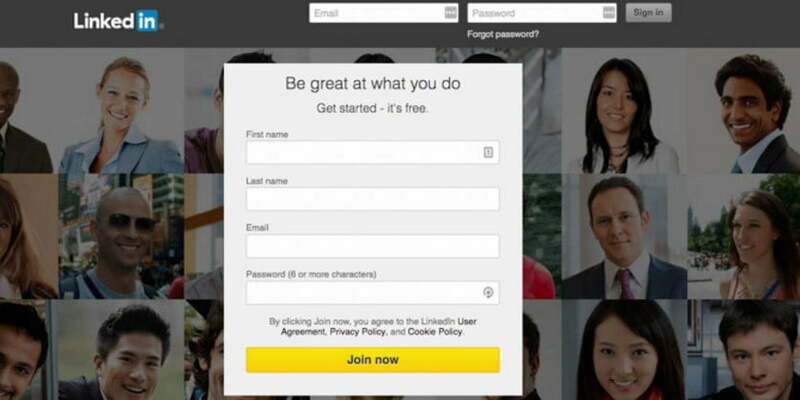 So, LinkedIn is one of the only mainstream social media websites that actually is focused towards “business”. And for some, it is a website that you may know from those emails that it keeps sending you! However you may want to see it, but LinkedIn is a professional as well as social networking cyberspace that networking groups once were to the local business communities. It is a great platform for meeting new and prospect clients, or for getting in touch with the vendors, even for recruiting new employees and of course keeping up with the latest in business & industry news. If something matters to you, your company or your career, then probably do it on LinkedIn. This is a socially enabled photo application for smartphones. Instagram is a super quick as well as a convenient connection between your smartphone’s camera and your social profiles. It enables you to communicate visually with your friends and fans. Instagram actually lets you share a share a single image or video through Twitter, Facebook, and Instagram itself. 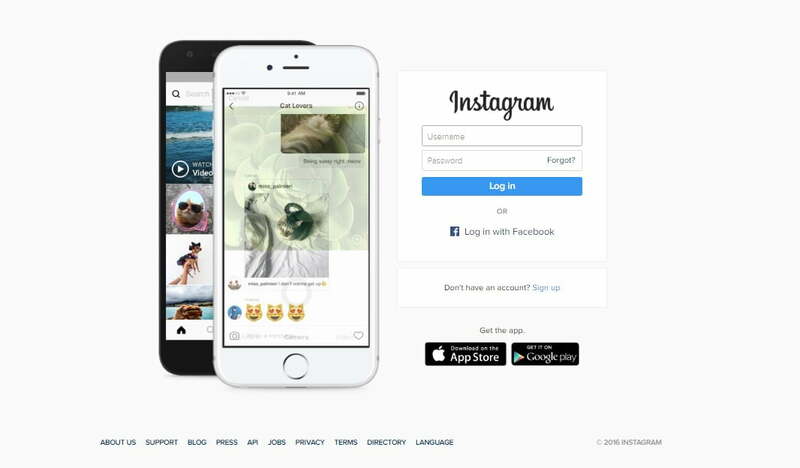 It lets you choose from a variety of photo filters to apply on your pictures. You can also invite your friends and fans to comment on your photographs or videos. Pinterest is an enormously vital platform for serving as an inspirational board. 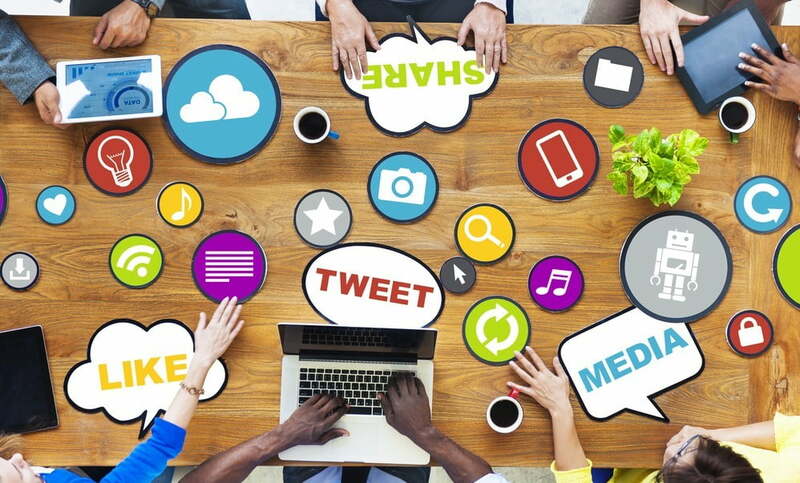 This platform has made a huge impact for all the active social media users. Collecting & sharing diverse albums of the visual content like decoration ideas, tutorials, recipes and art, Pinterest is especially popular with the “women” and all the “do-it-yourself” crowd out there. 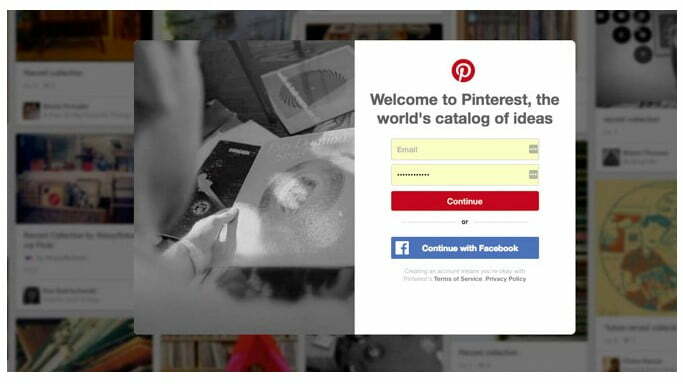 Pinterest lets you share photographs, creative thoughts, or any before-and-after pictures of your projects. The other users can pin, save, or duplicate those projects and gain an insight of things they don’t know. Sometimes as adults, meeting those like-minded people that too outside of our work field becomes really tough. Hence, Meetup is a perfect platform for carrying out the same. It definitely puts an end to this struggle! It is perfect for organizing the local groups around specific interests of people. These meetups are centralized on just about anything, from music to hobbies, and the get-togethers are always open to the newcomers. 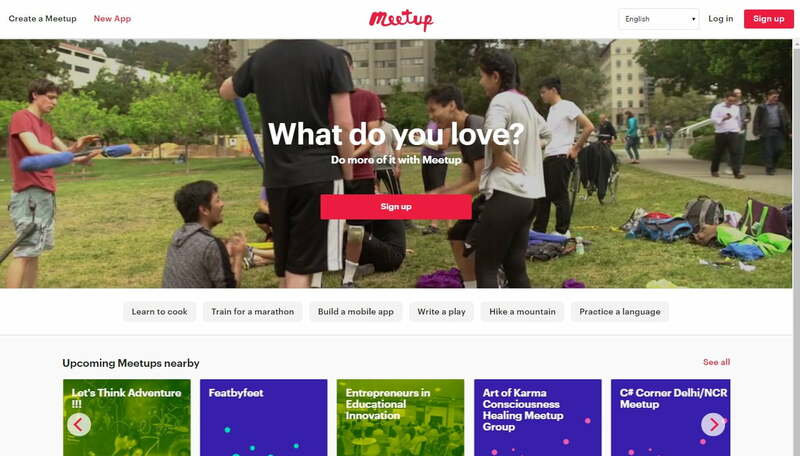 Meetup acts as a directory of those thousand get-togethers from around the world. And this makes Meetup the perfect platform for exploring innovative interest and making new friends, both at the same time. Networking with new people has never been this easy, in real life. 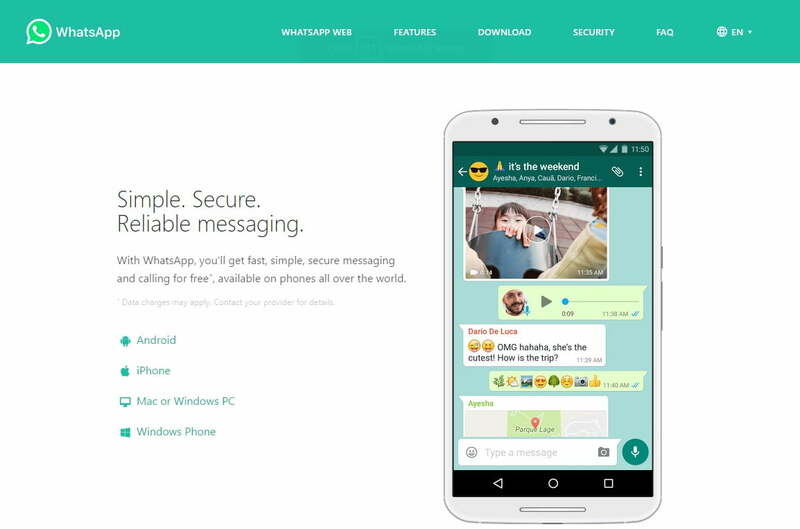 The WhatsApp concept is really simple. Previously just an instant messaging application for smartphones is now a web & desktop application too. This immensely popular application has come to be as one of the primary ways for almost the whole world to stay in touch with their friends, colleagues or relatives. And the straightforward ideas and features of WhatsApp have already gathered more than 700 million fans which make this app the world’s extremely popular messaging platform. Tumblr is a very different platform from many others. It essentially hosts microblogs for the users and without any doubt remains the king of blogging. This platform is a great place to experience some original content and to also put your own innovative creations out there! The creative side of this platform is truly phenomenal. Individuals, companies or other users can fill their blogs with multimedia like photographs and short video clips. Tumblr has a fast-paced nature which makes it a super ideal place for GIF’s, memes, and other forms of viral content. 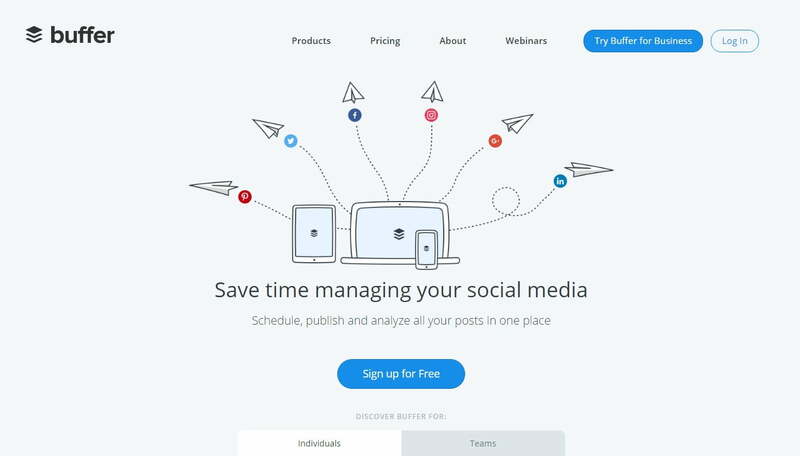 Both the “free and premium” versions of Buffer along with its accompanying browser extensions can easily make and schedule posts to your social media accounts. And it’s actually been doing this for a few years now. What you need to do is simply connect your social media profiles to your Buffer account, and instantly schedule all your posts in advance. Cool, isn’t it? This is much like Hootsuite. You can share posts via Buffer to all social platforms including Facebook, Twitter, Google+, Pinterest, Instagram and LinkedIn. And the last on this list is OkCupid which is a free and online dating website as well as an application. The site is at times abbreviated as OKC. 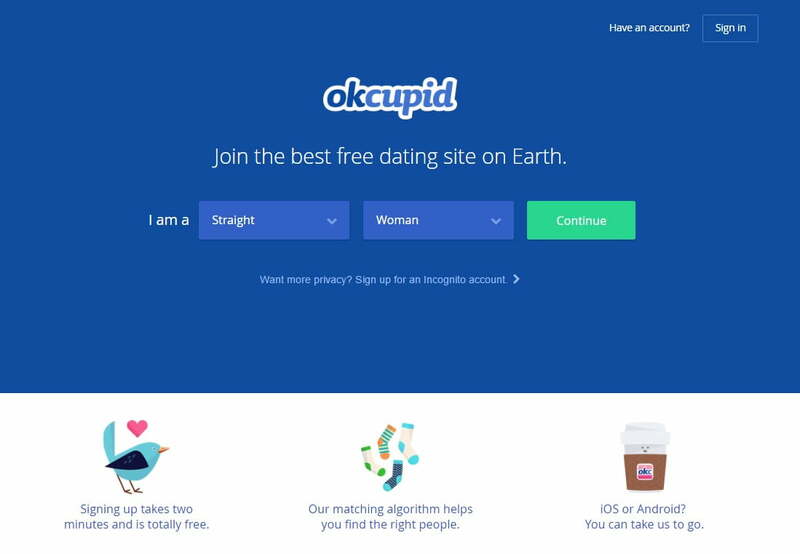 So if you want to safely get into online dating, OKC is the biggest and even the most reputable names in this business. OKC is Free, it is easily functional and run by a gaggle of statisticians! This really is a great way of meeting new and like-minded people. OkCupid is also remarkably open-minded about… well actually, pretty much everything! YouTube is a super popular video-sharing website where you can watch videos for free.But not only that, you can even “create & upload” your own original videos. You can share these videos with other people via several platforms or through shareable links. YouTube is nothing new for most of the people over the web and it’s almost like an everyday routine to buffer videos there. It is now so popular on the web that there are visitors watching approximately “6 billion hours” of videos each month. This social networking service is an “interest-based” site that is operated by Google. Some of the tools & features of Google+ come from certain existing services & platforms like from that of Picasa photo storing & sharing platform. 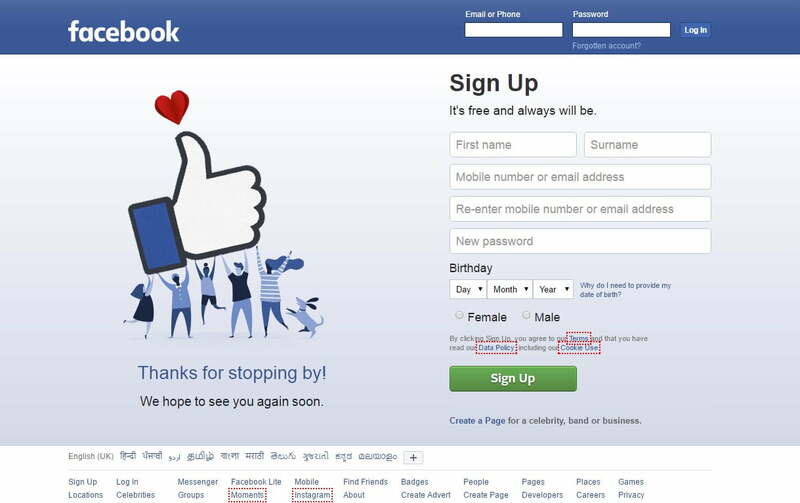 And specific other features are similar to other popular social networks & micro-blogging sites. Yet it has its own particular features that attract users. Google+ is simple yet a phenomenal tool for the human communication.